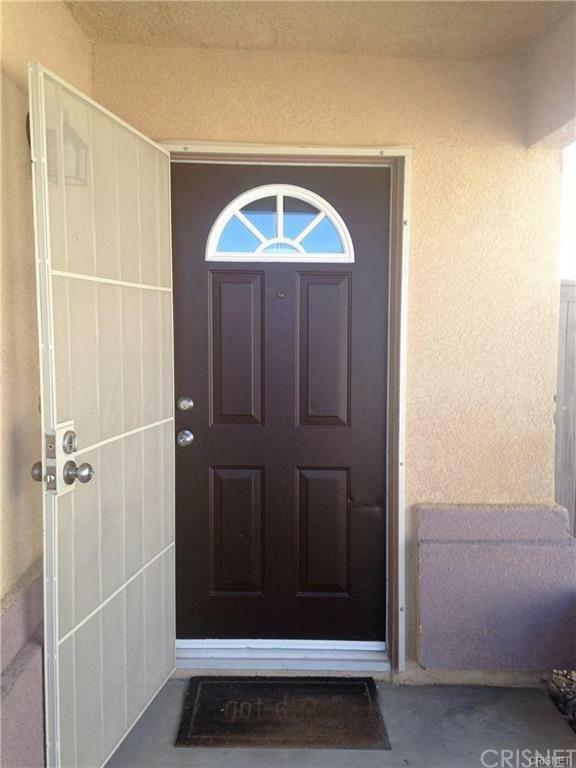 16967 Monaco Drive, Victorville, CA 92395 (#SR18225353) :: Ardent Real Estate Group, Inc.
Beautiful 3 Bed 2 Bath home recently renovated offers you the beauty and the comfort your family deserves. 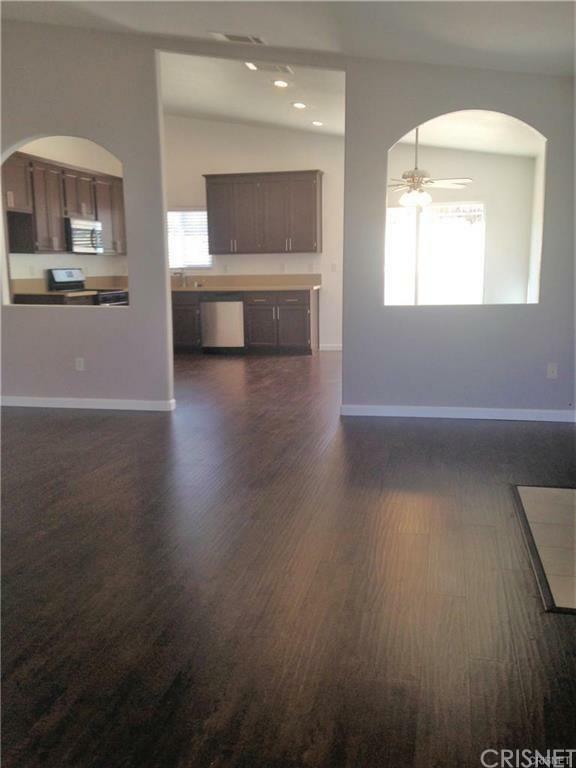 Its large kitchen with Caesar stone counters with new stainless steel appliances will make your friends and family gatherings very enjoyable. 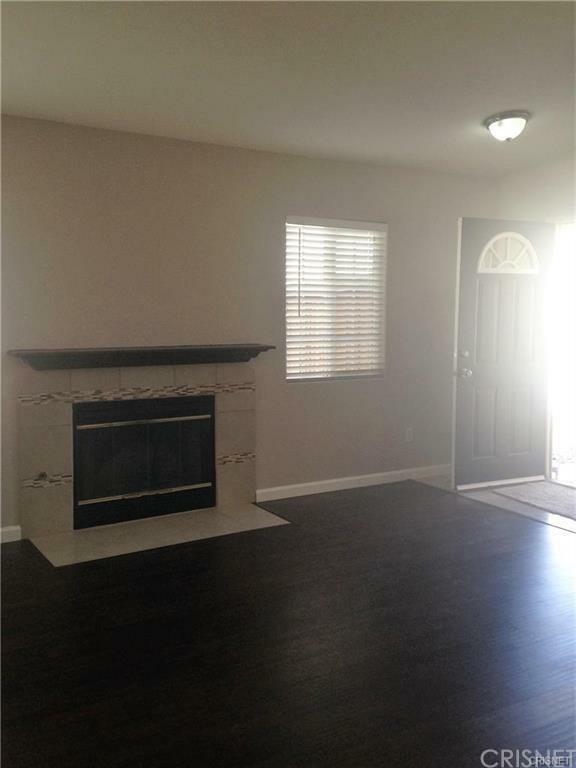 In the cold evenings everyone can gather in the living room in front of a beautiful fireplace. Bedrooms have carpet, mirror door closets and white shutter blinds to the windows. Both Guest bath and Master Baths have new tiles and vanities. These are some of the features of this house. Do not miss it, come and see it for yourself. 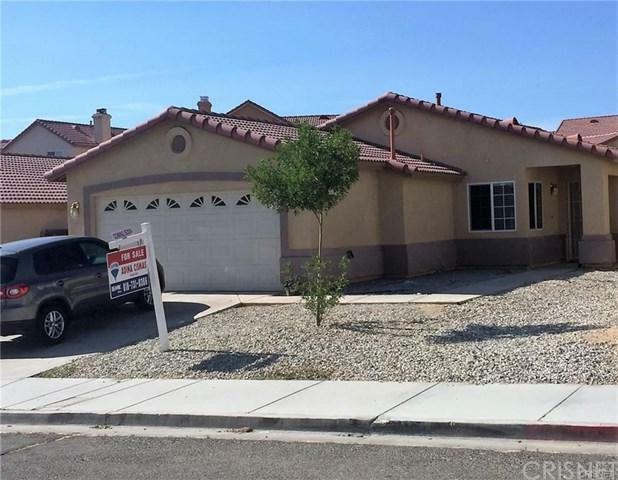 Sold by Adina Cismas of Re/Max Elite.